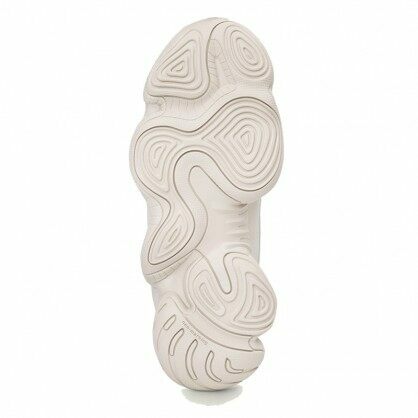 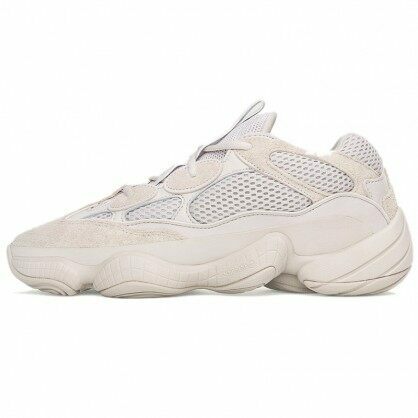 Expanding his adidas Yeezy line even further, Kanye West presents the Yeezy 500 Desert Rat sneaker. 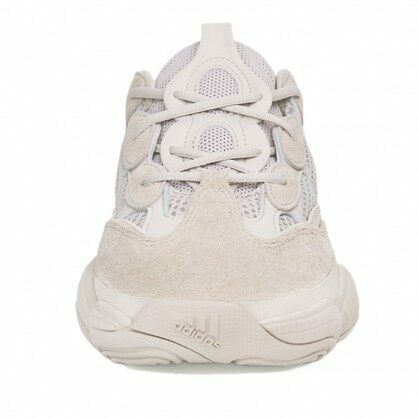 The Desert Rat features a blend of retro and modern, with a chunky Feet You Wear sole unit from the adidas archives and a high-fashion influenced new design up top built in mesh and premium suede. 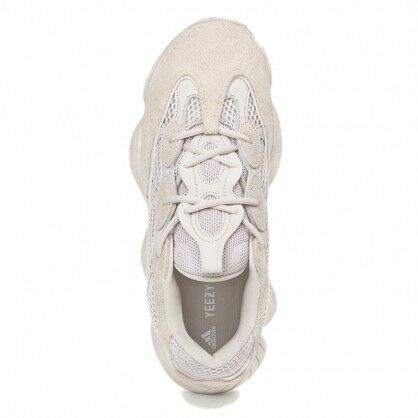 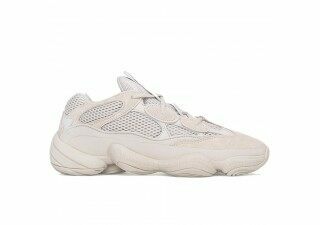 The adidas Yeezy 500 Desert Rat “Blush” is available here in a clean, minimalist look of tonal light tan from top to bottom—a hue on par with much of Kanye’s Yeezy fashion line.